The upcoming episode of Star Plus popular daily tv show Yeh Rishta Kya Kehlata Hai is gearing up for some interesting twist and drama. Kartik and Naira had taken decision to get married by elopement but Naira didn't turn up for marriage and Kartik is sad. While Naira (Shivangi Joshi) had realise that they are hurting their family and Naitik had even asked Naira to do what she think is right. Naira has realised that they can't be happy by uniting against their family and asks Kartik (Mohsin Khan) to never unite. 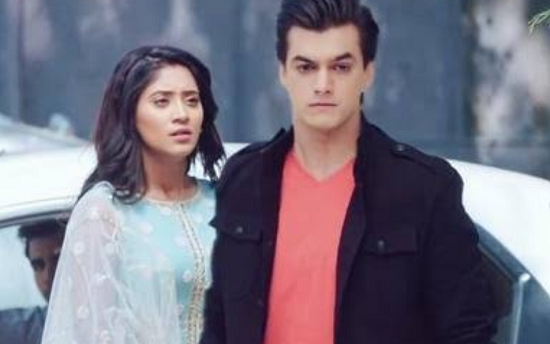 Kartik and Naira (Shivangi Joshi) thus takes decision of separation and also informs their family that they are going to stay away but has a condition. 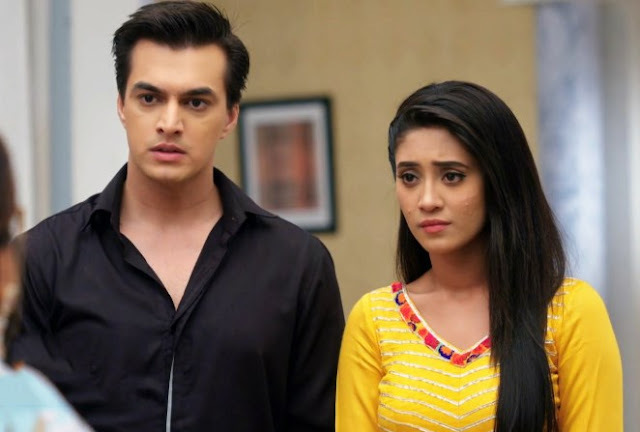 Kartik (Mohsin Khan) and Naira tells that they will never remarry again and that is their condition, this gives shock to family.